Tricor – W.T. Maye, Inc.
For more information on all of our Tricor products Contact Us Today! When you combine decades of experience with truly unique talents, great things can happen. 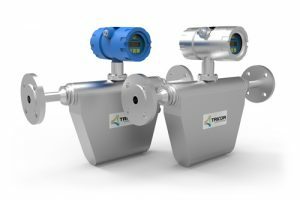 TRICOR Coriolis Technology engineers have been intimately involved with the development and evolution of Coriolis flow instrumentation technology since the beginning. 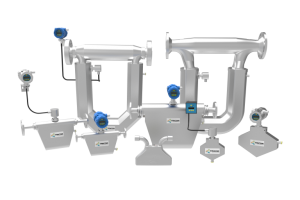 In fact, many of the critical patents for Coriolis technology bear TRICOR engineers’ names. 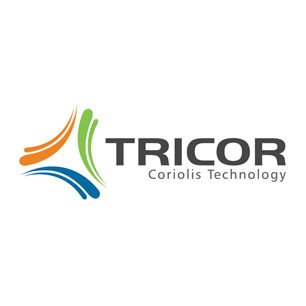 TRICOR Coriolis Technology products were designed and engineered in Germany, the United States, and Switzerland. 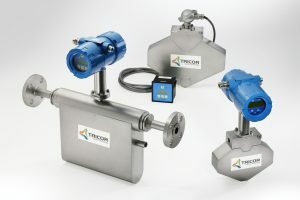 TRICOR’s state-of-the-art manufacturing facility in Germany is equipped with superior calibration and test equipment that guarantees performance making TRICOR a leading Coriolis flow meter manufacturer that exceeds customer expectations. To learn more about our Tricor products Contact Us Directly.